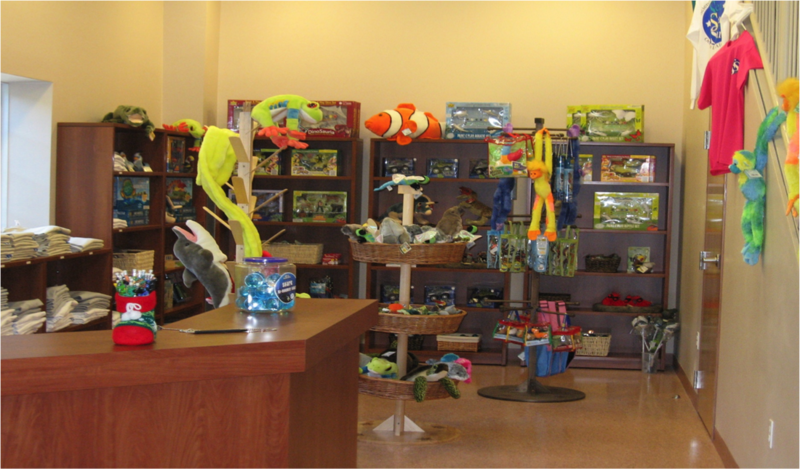 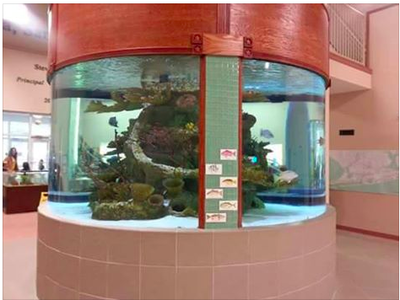 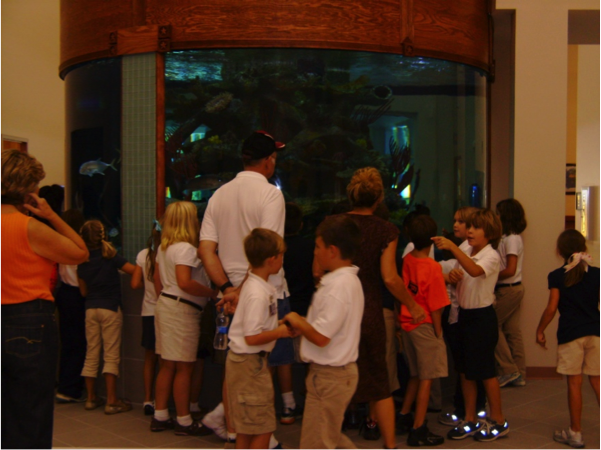 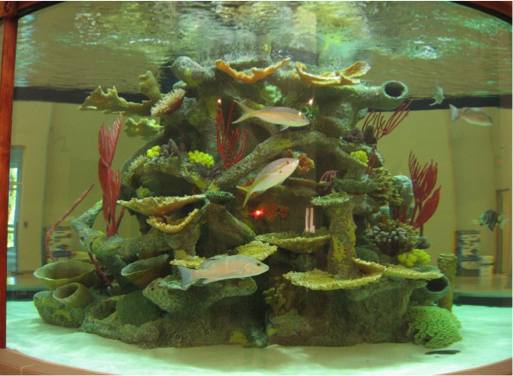 This amazing aquarium is home to native species such as Grouper, Amberjack, Red Snapper, Schoolmaster Snapper, Grey Snapper, Jack Crevalle, Spadefish, and Red Drum. 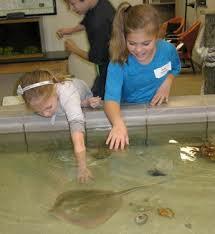 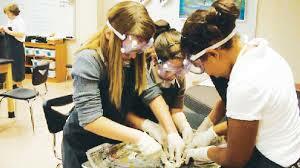 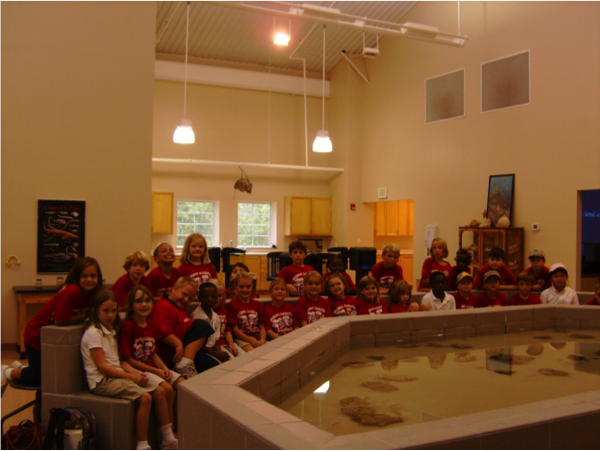 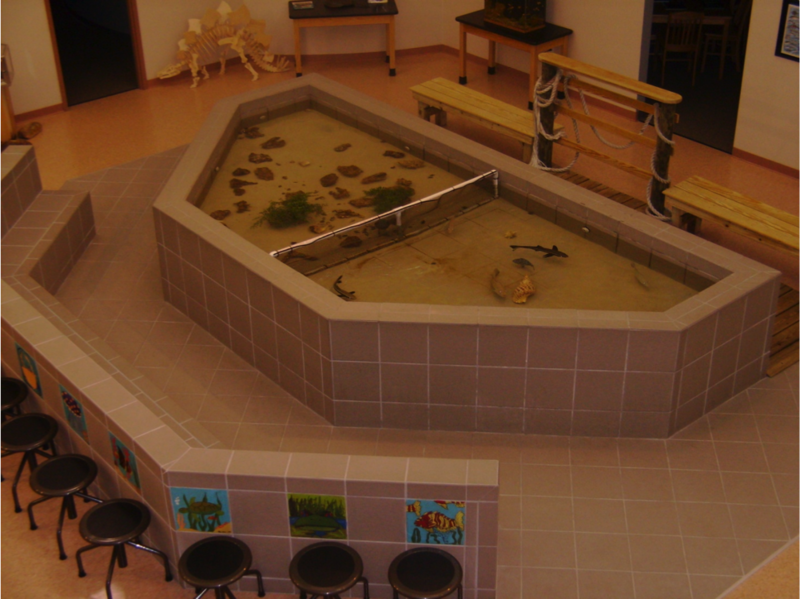 Students are excited to have a hands-on experience with sea life and a variety of sea shells at our touch tank. 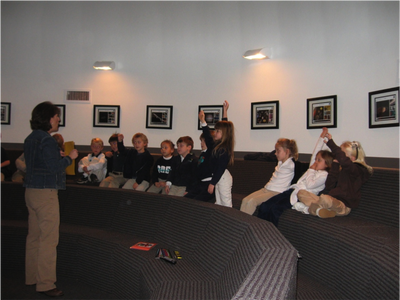 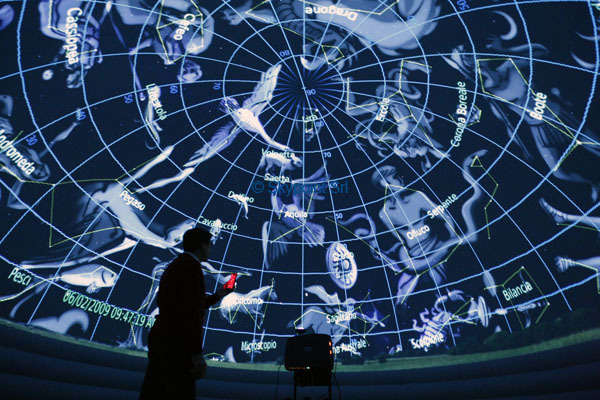 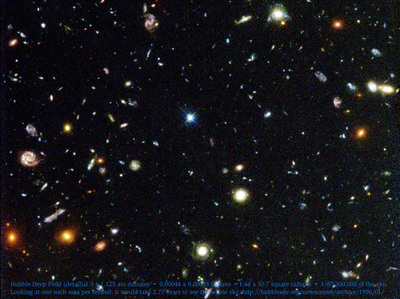 Students can star gaze, view the moon phases, or enjoy a movie on the dome ceiling of our planetarium. 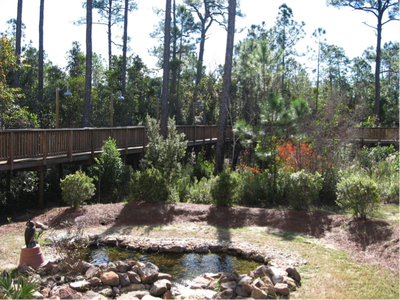 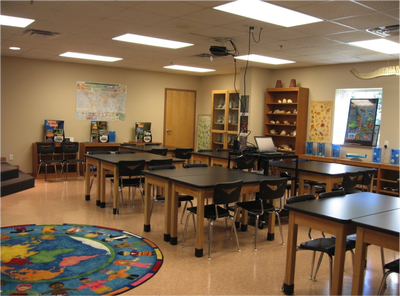 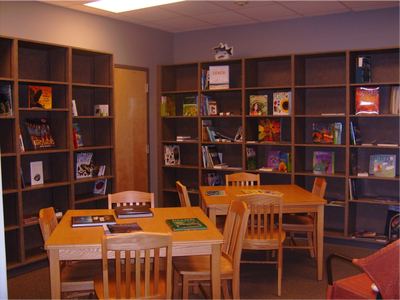 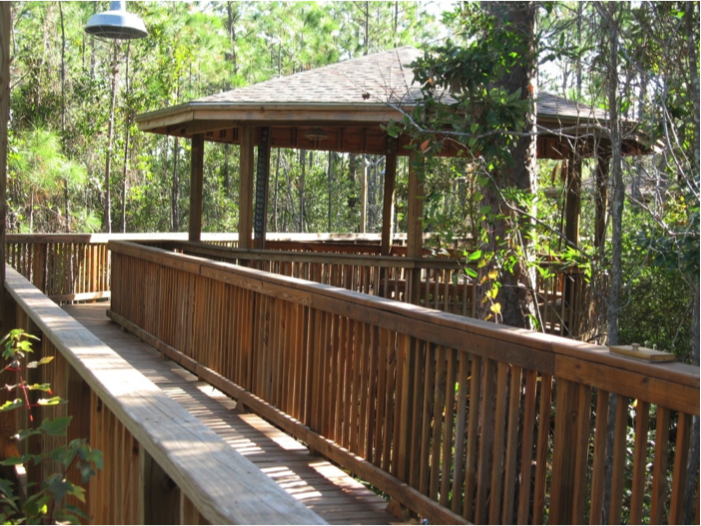 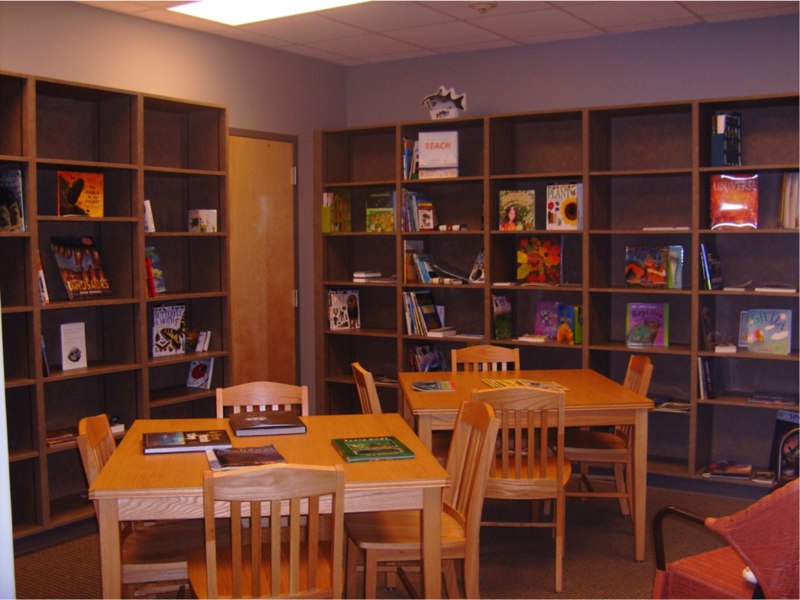 We also offer a covered picnic area, 2 classrooms, a microscope lab, several outdoor classrooms on an 800 ft boardwalk, a gift shop, and 20 tanks and aquariums filled with sea life!